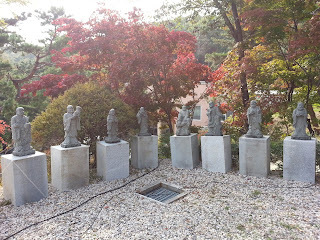 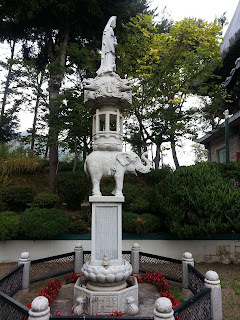 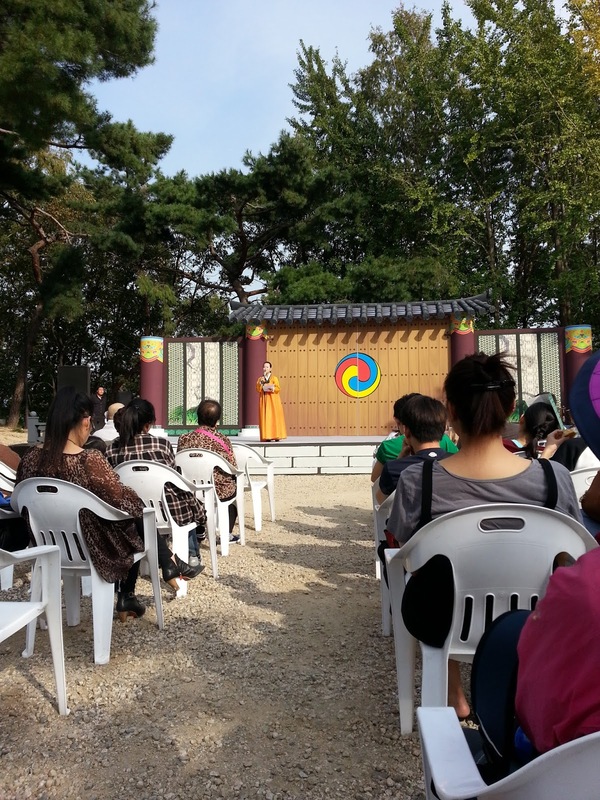 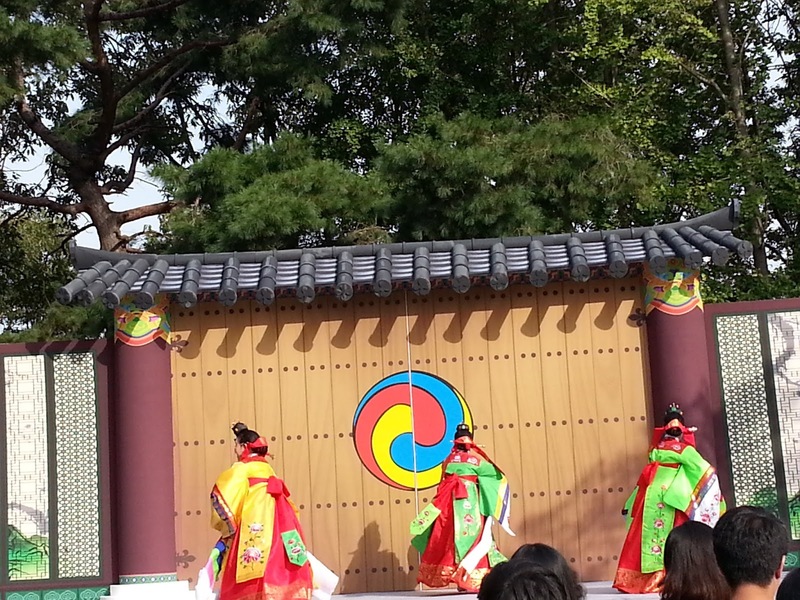 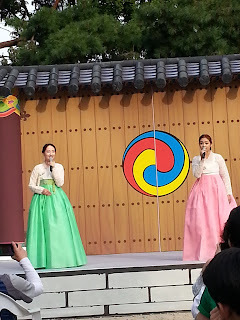 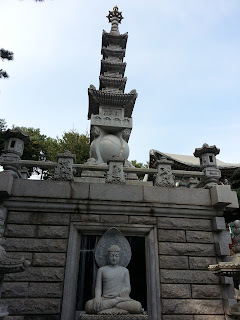 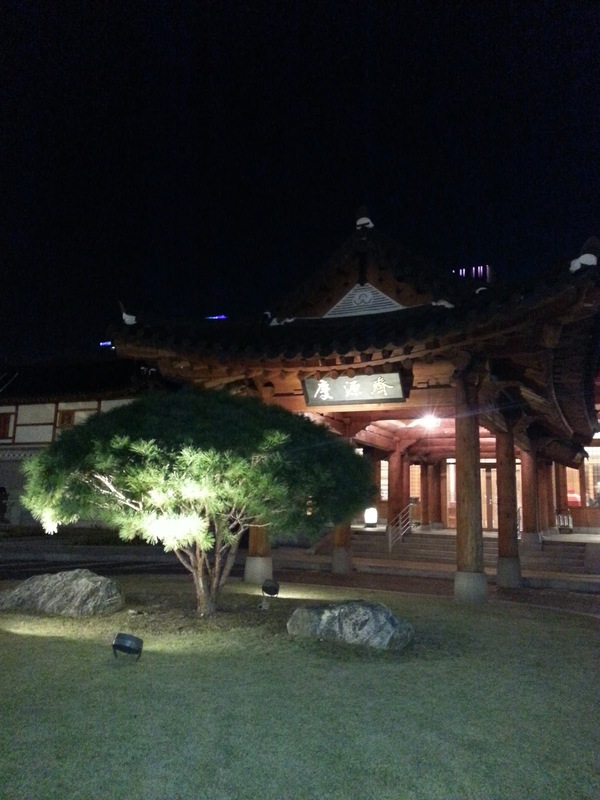 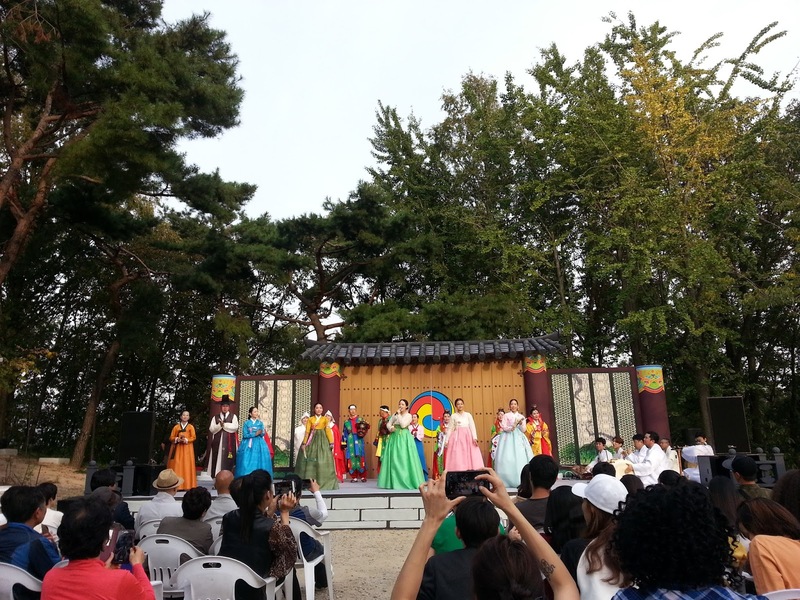 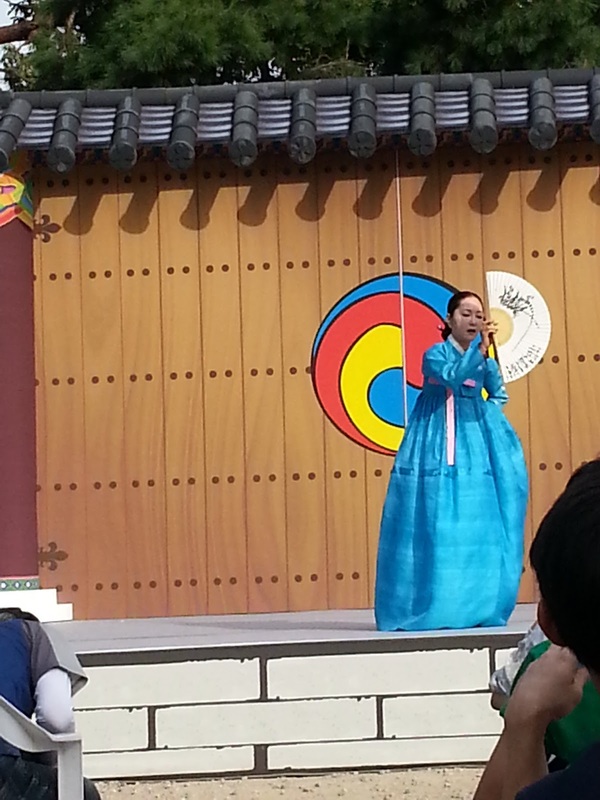 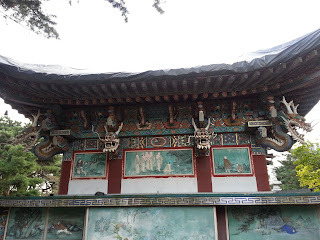 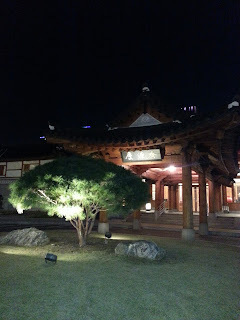 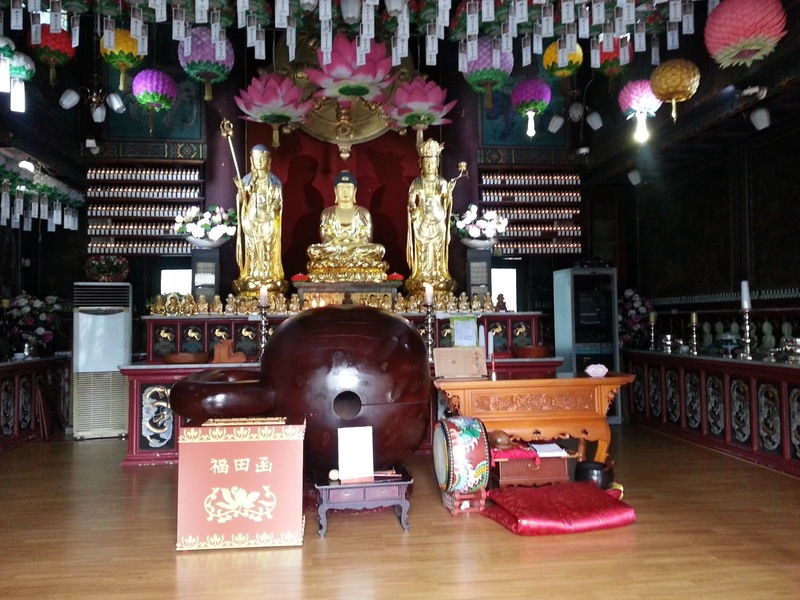 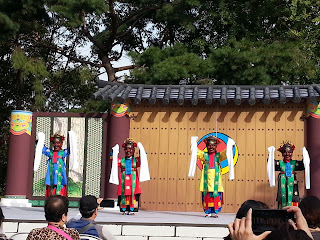 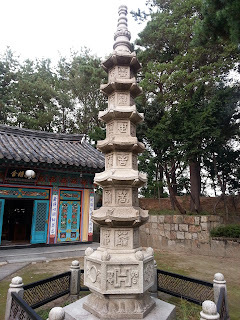 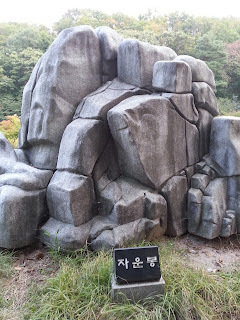 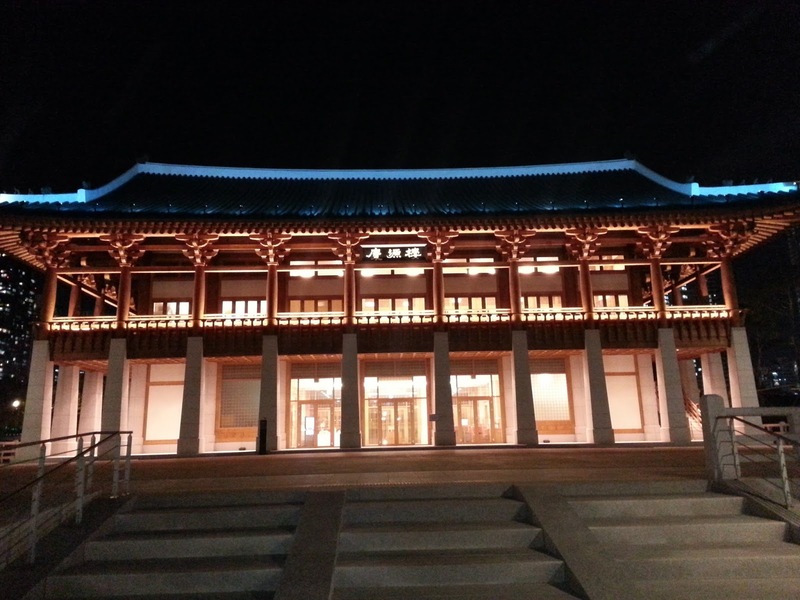 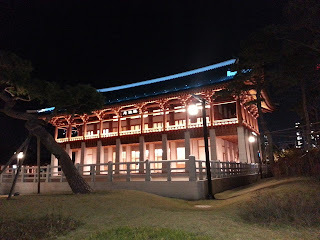 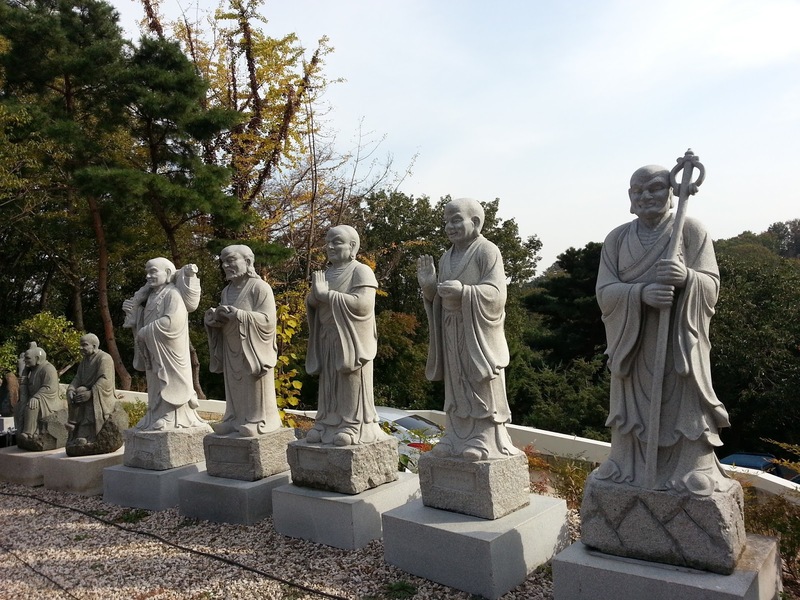 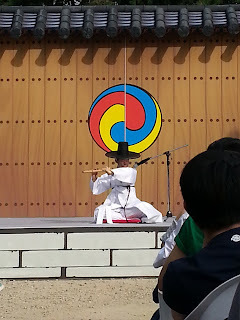 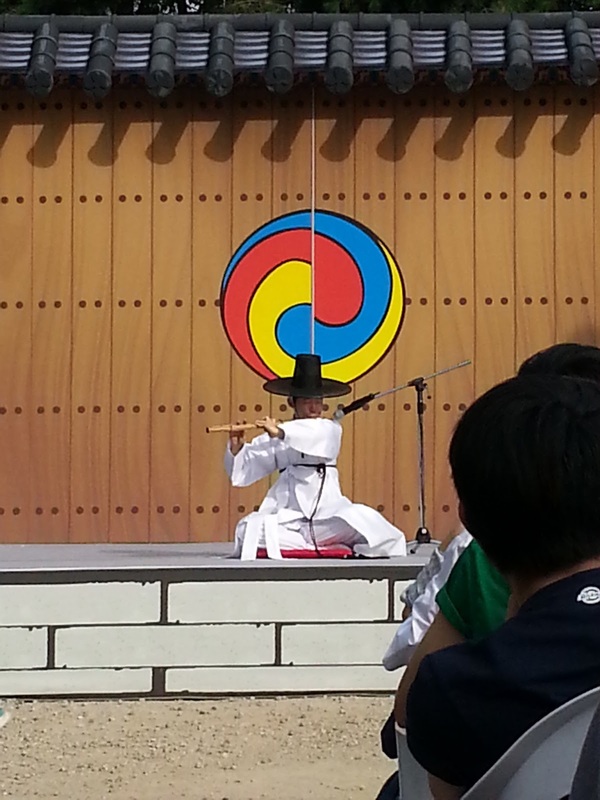 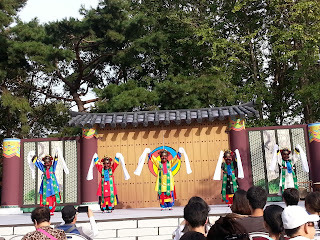 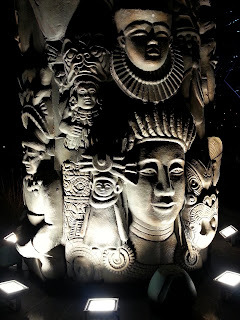 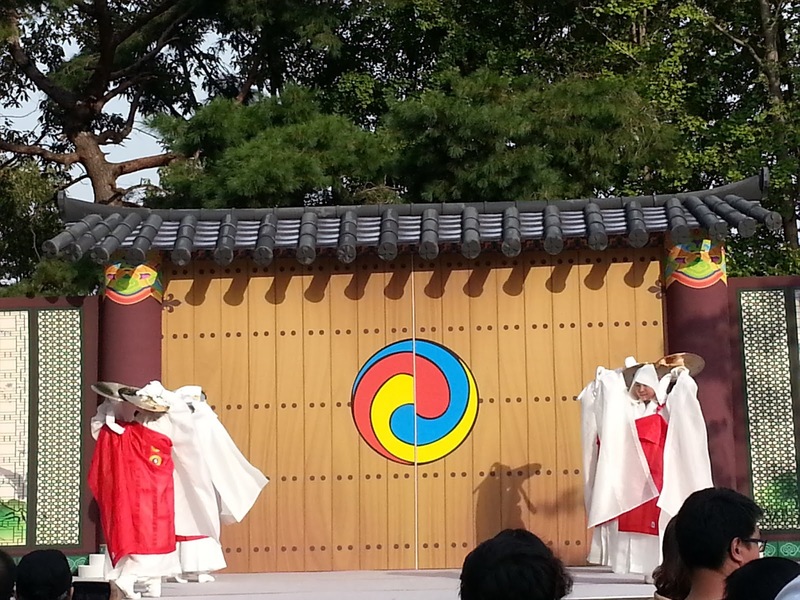 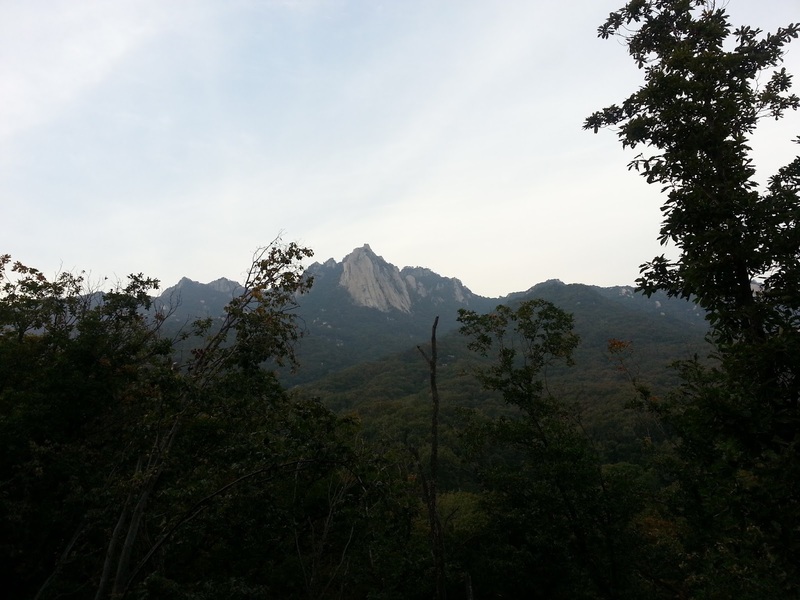 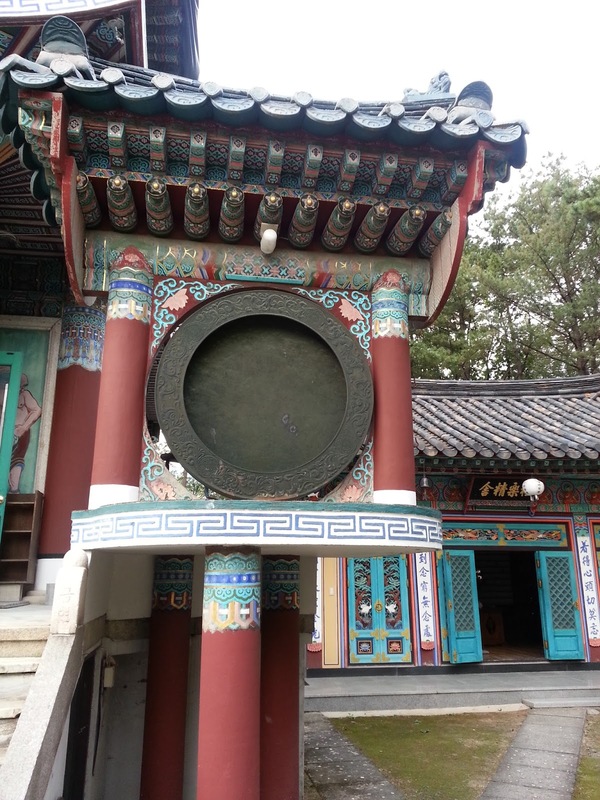 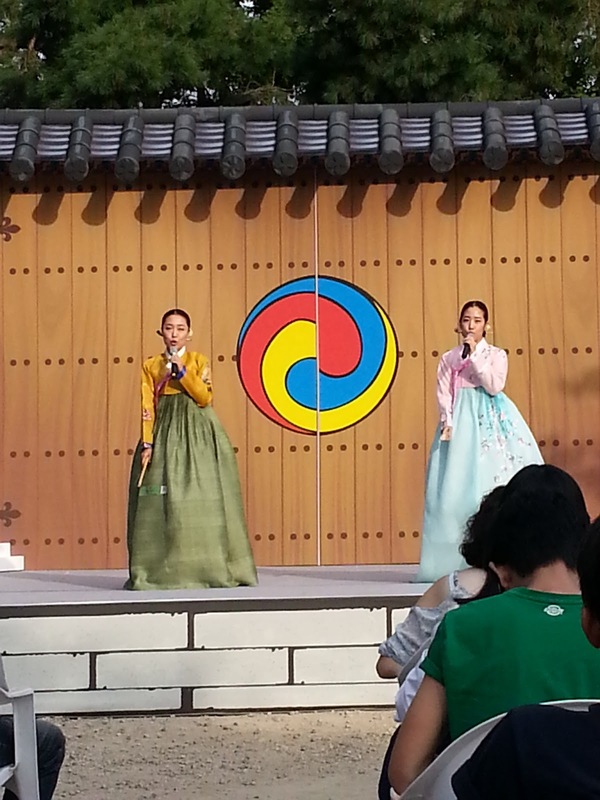 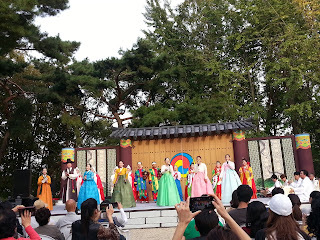 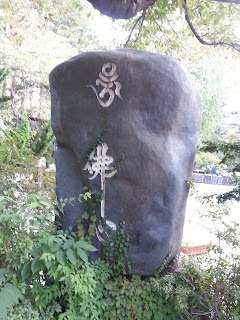 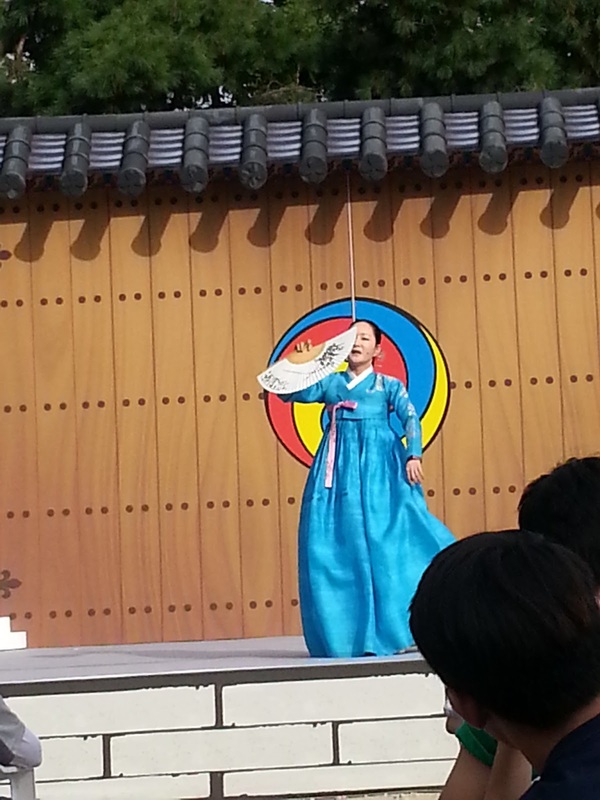 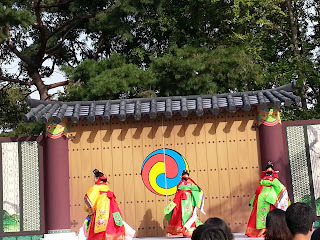 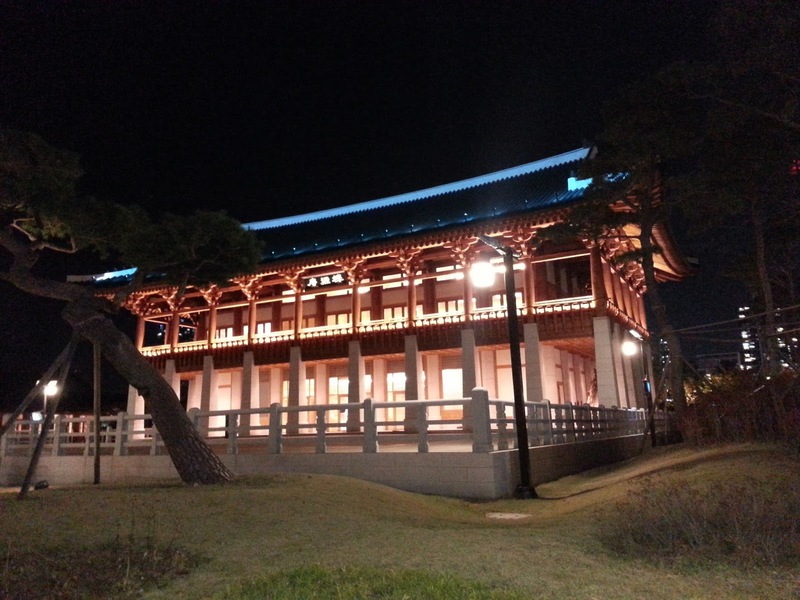 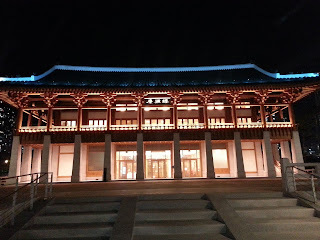 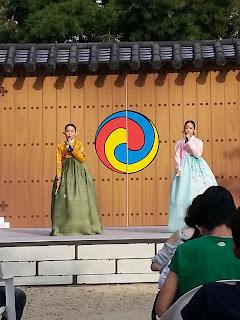 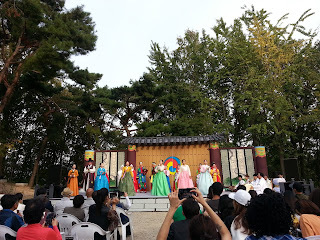 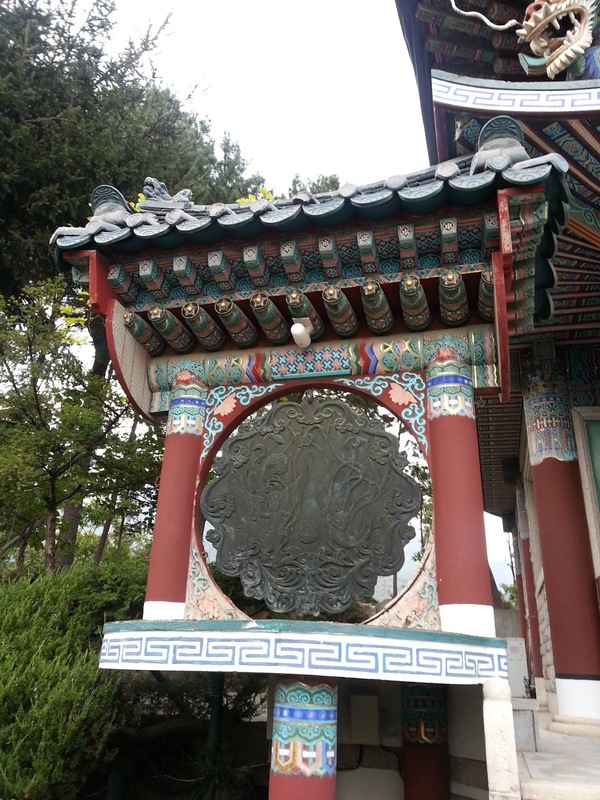 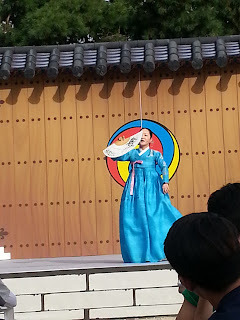 Special Concert in the Dobong Mountain in Seoul about the Korea traditional World intangible cultural heritage. 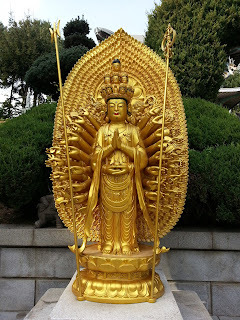 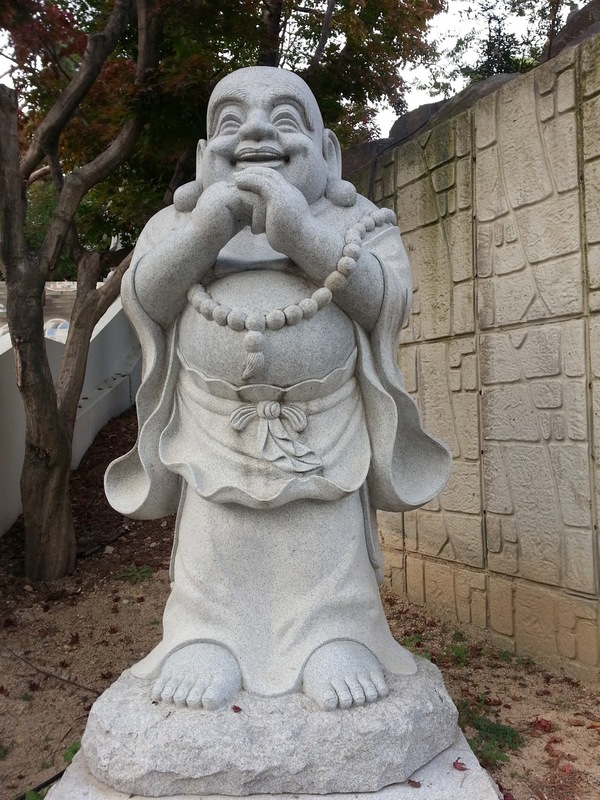 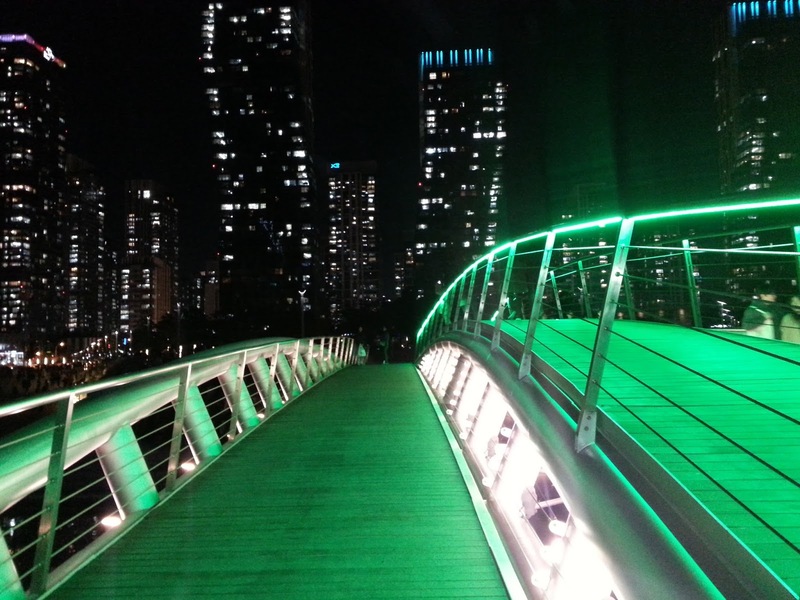 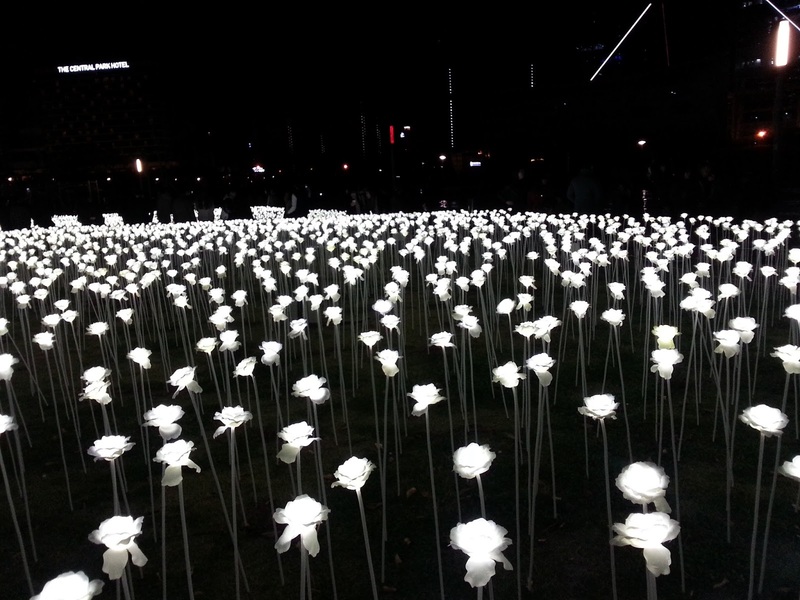 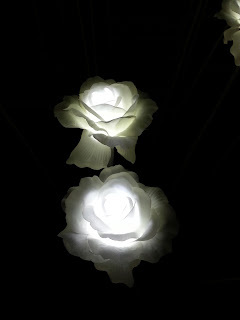 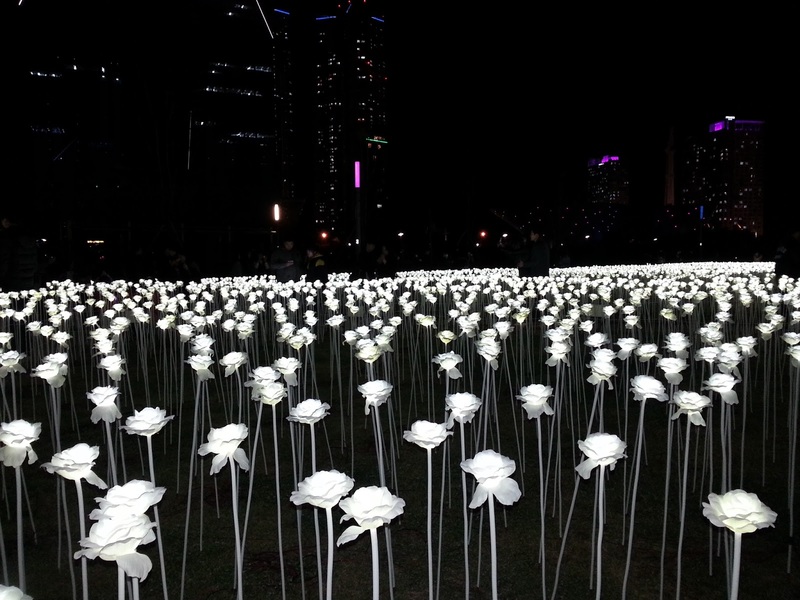 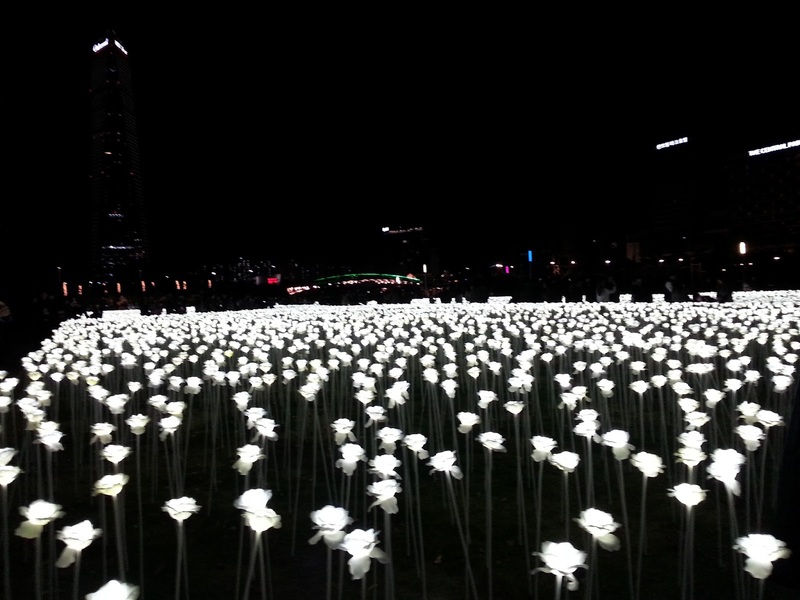 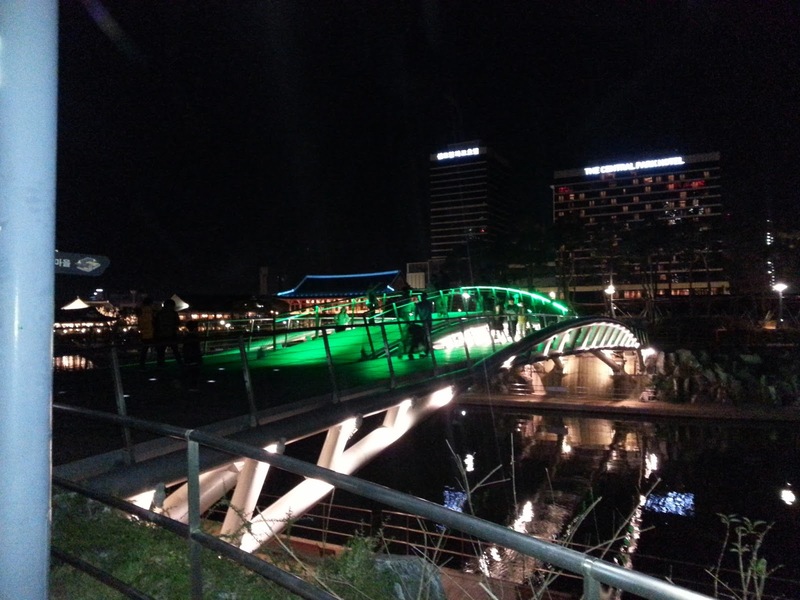 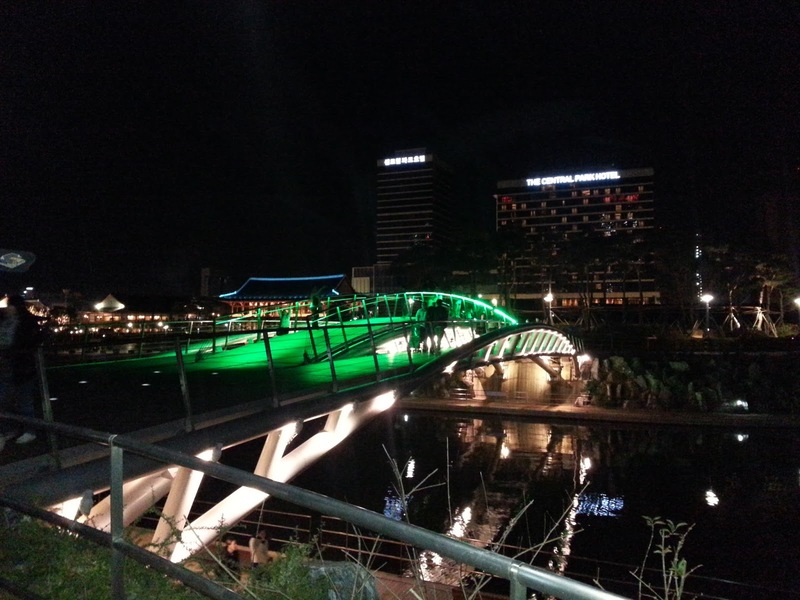 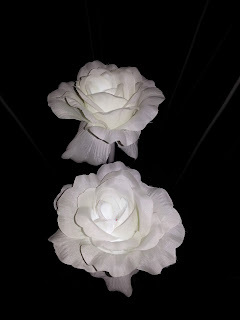 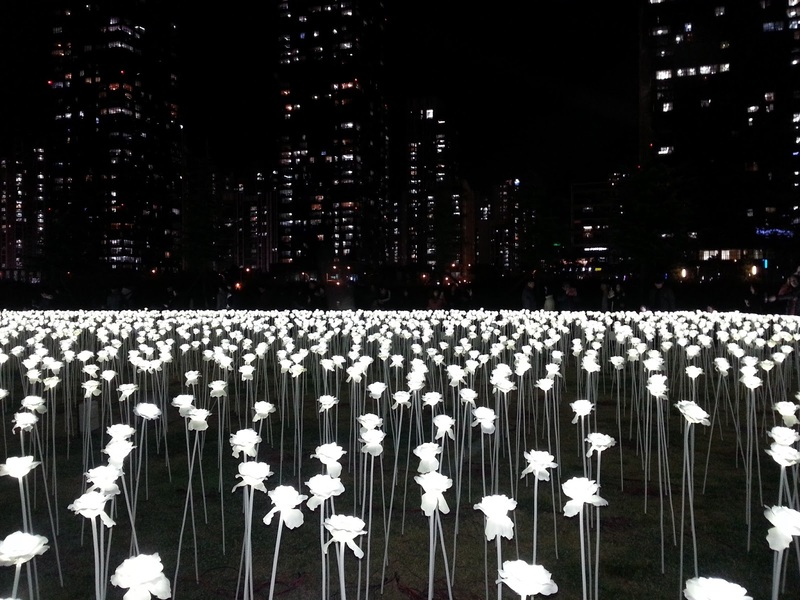 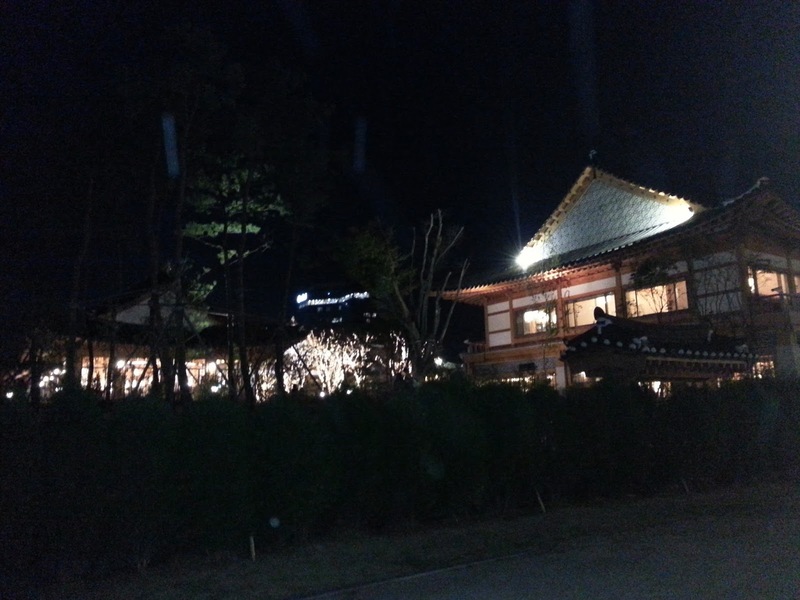 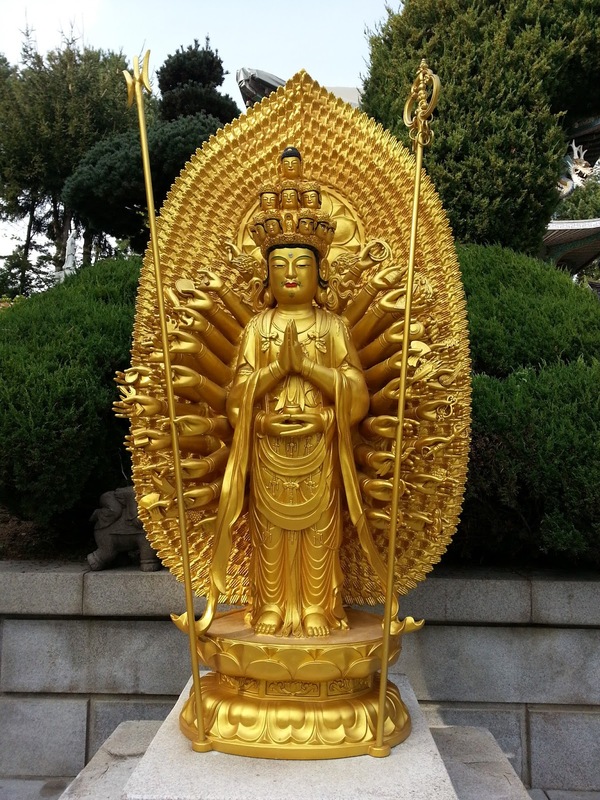 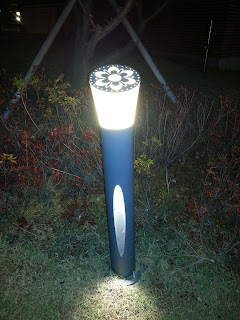 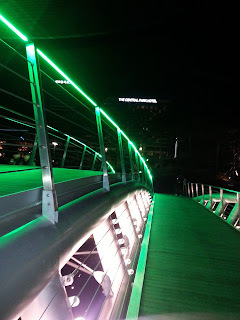 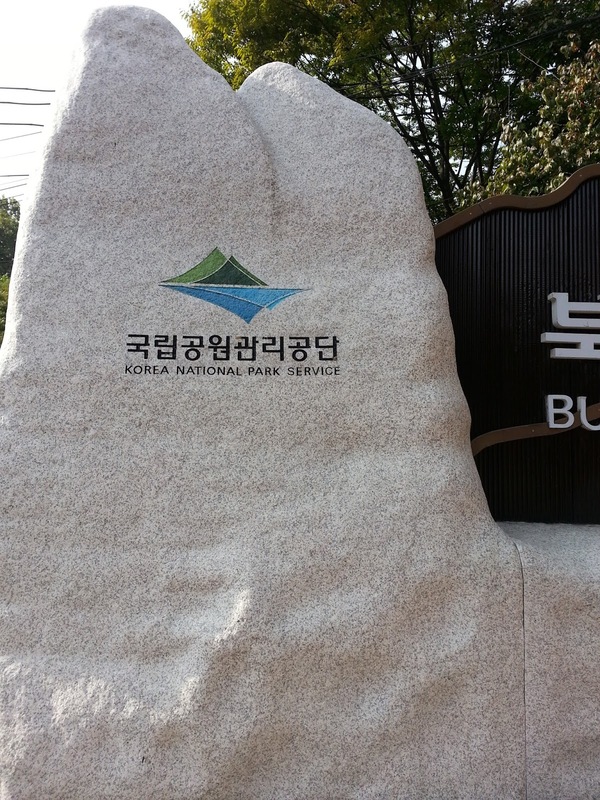 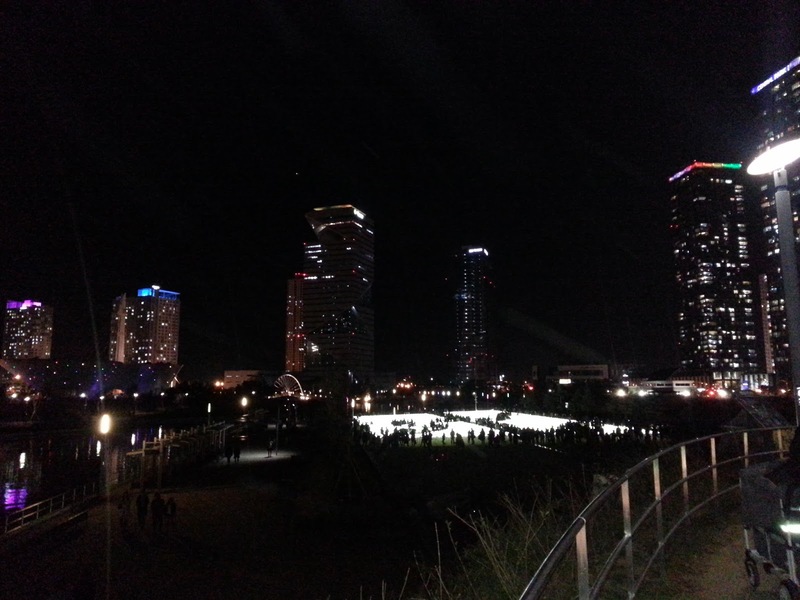 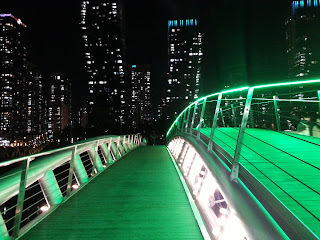 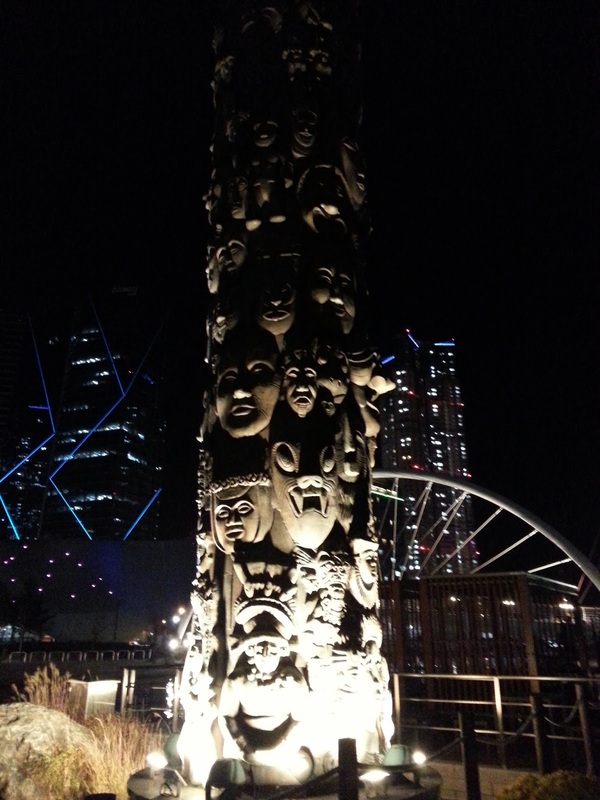 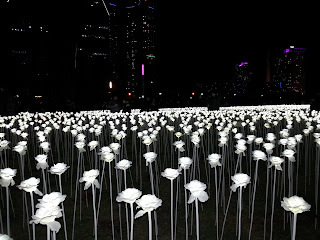 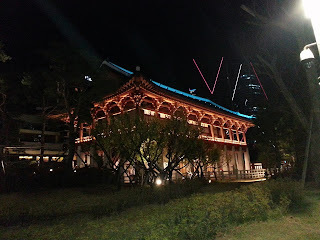 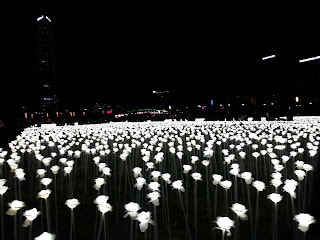 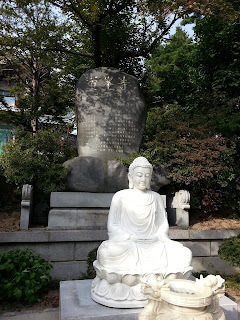 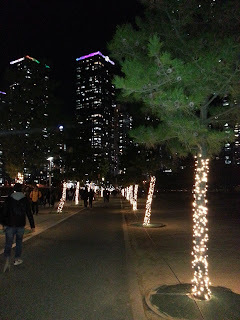 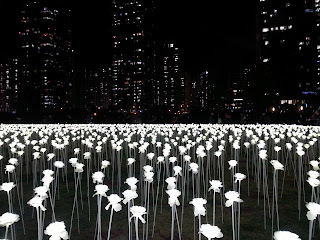 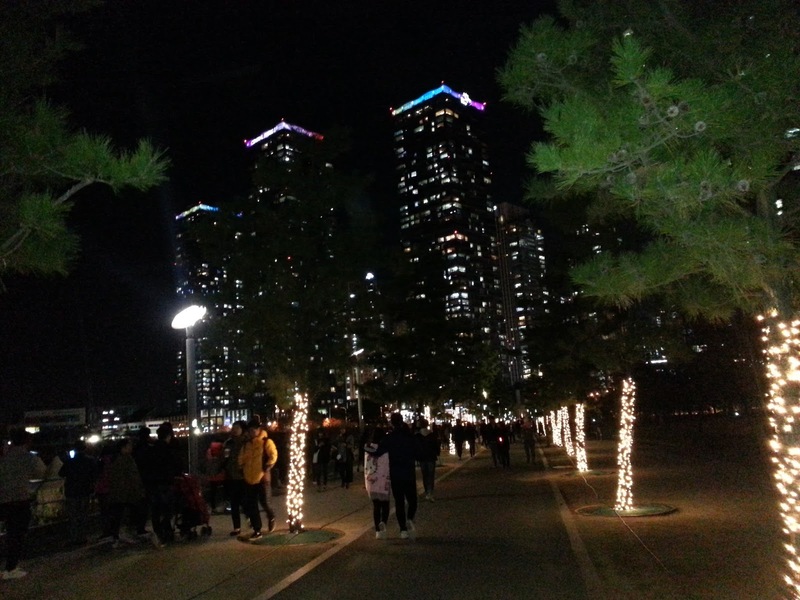 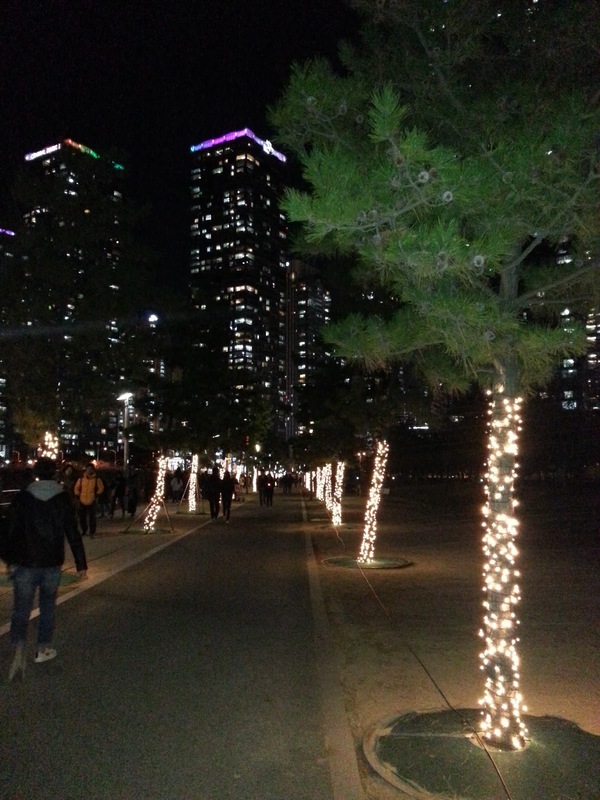 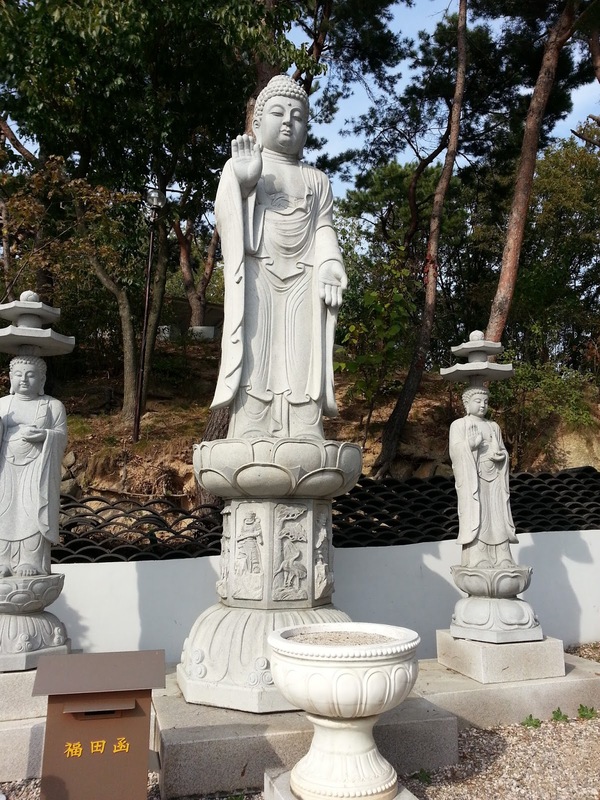 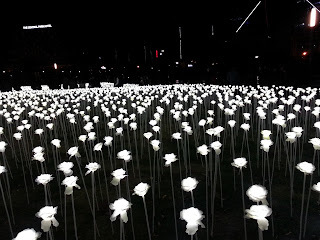 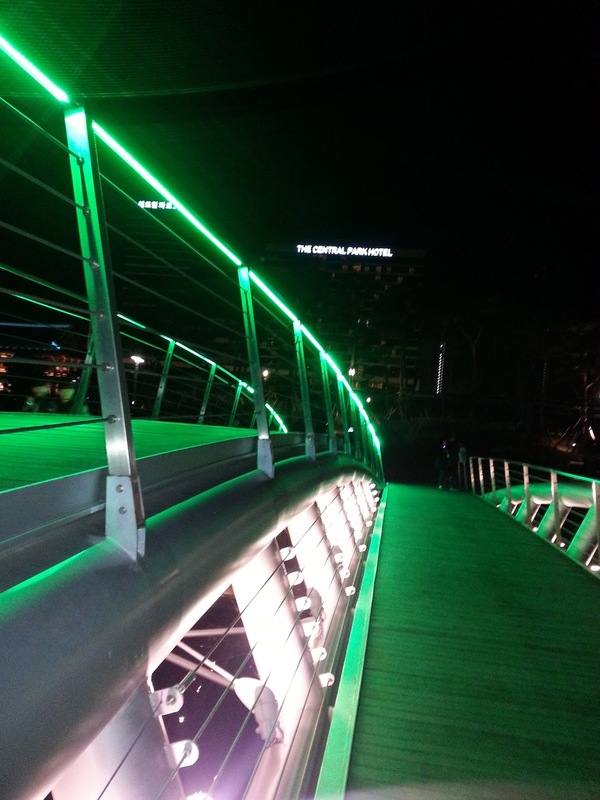 Next is the Light Rose Garden located in Central Park, Songdo in Incheon. It was as like walking through a dream.